2018 models are out from all companies. 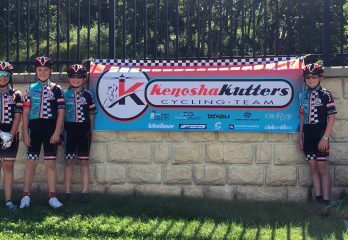 We are excited to announce that we are sponsoring a new bike team, the Kenosha Kutters! 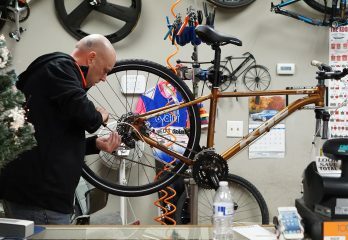 Learn more about them here: kenoshakutters.com.